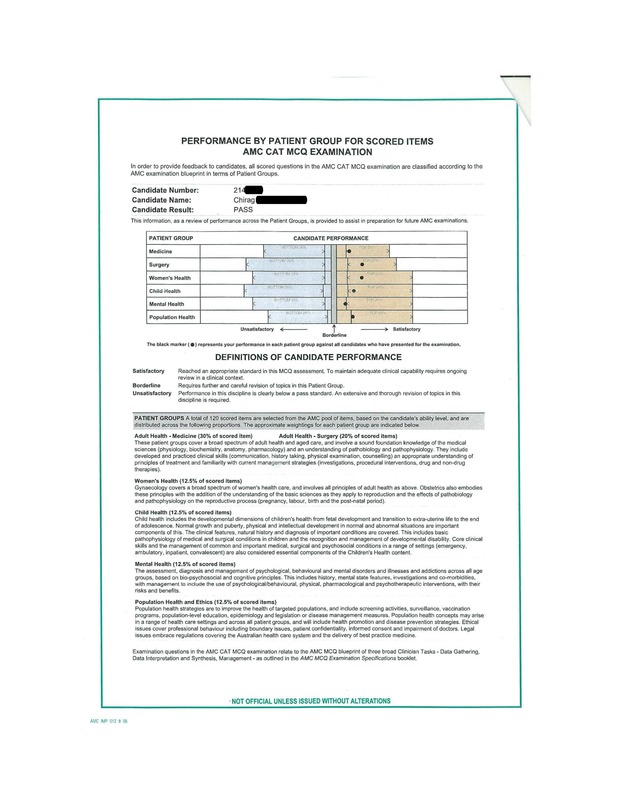 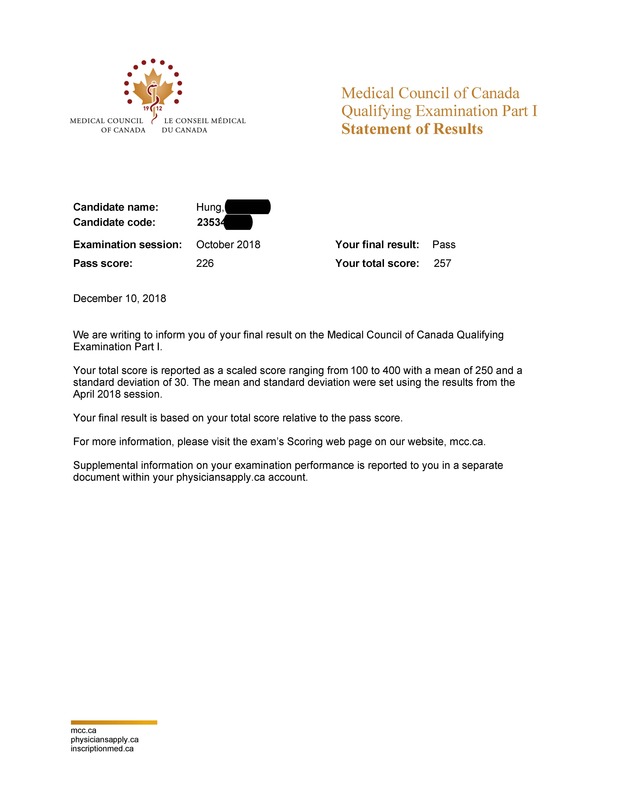 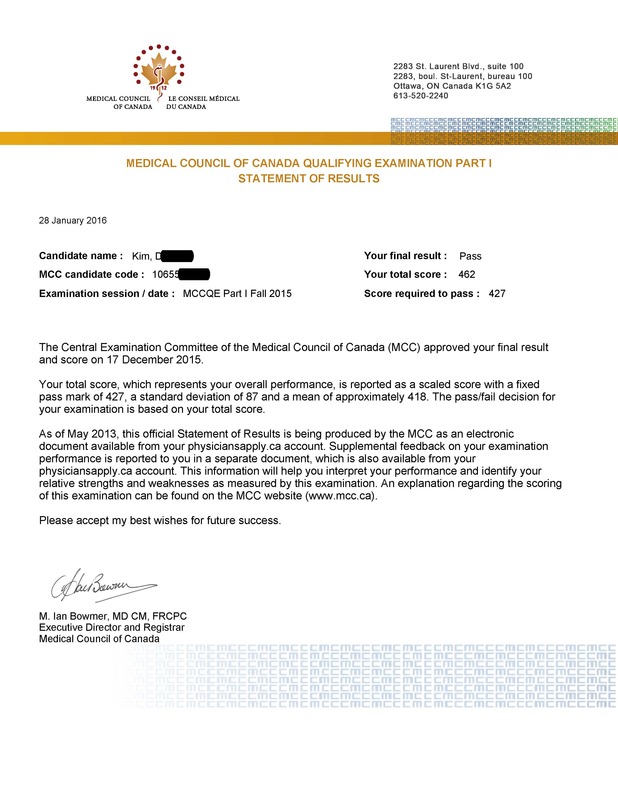 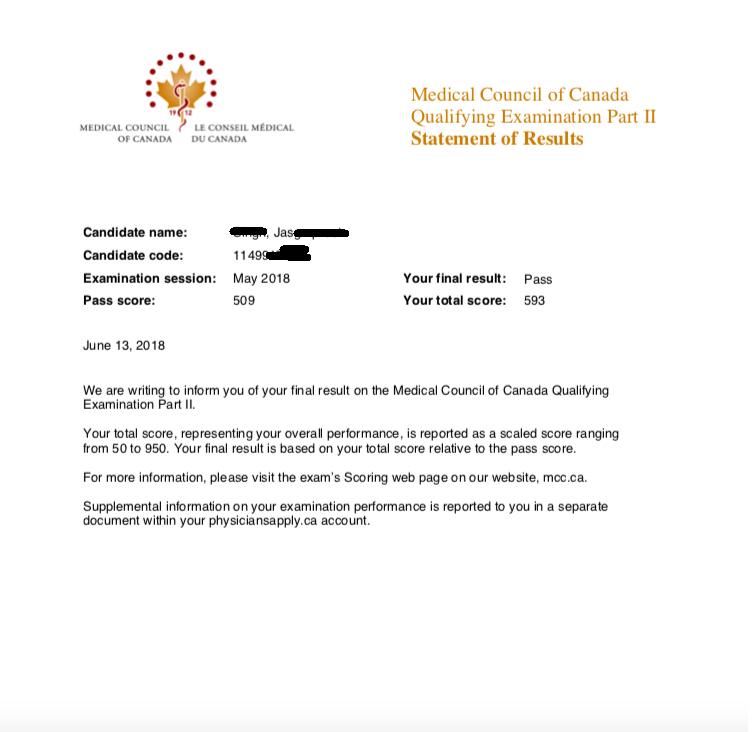 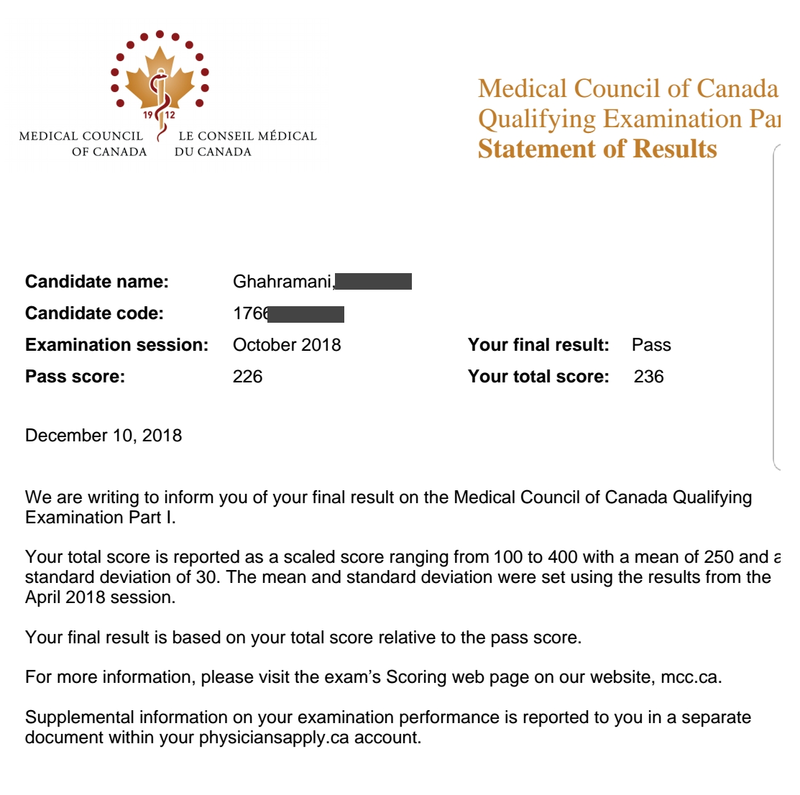 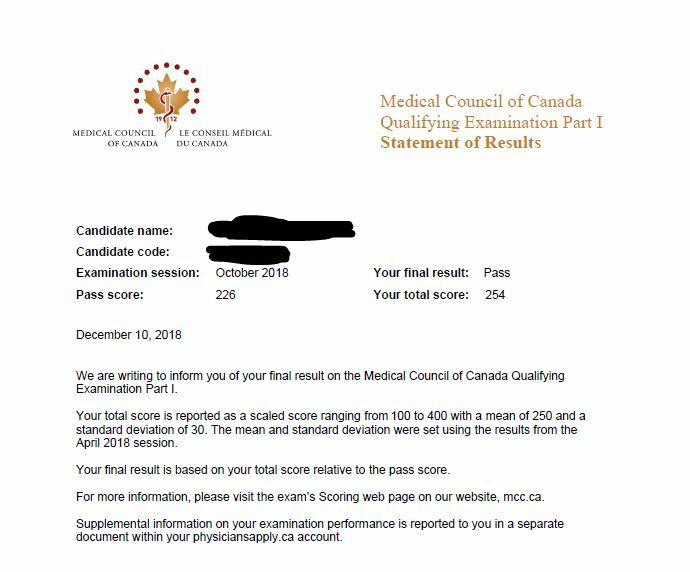 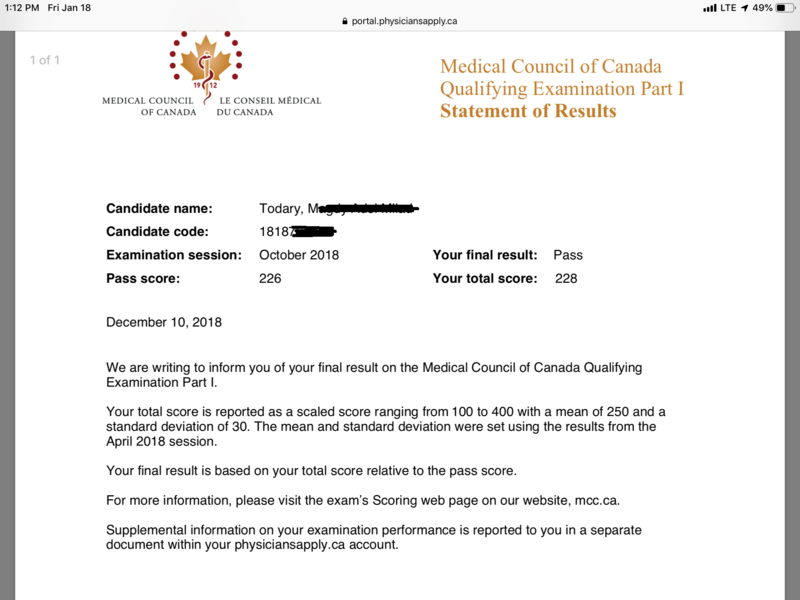 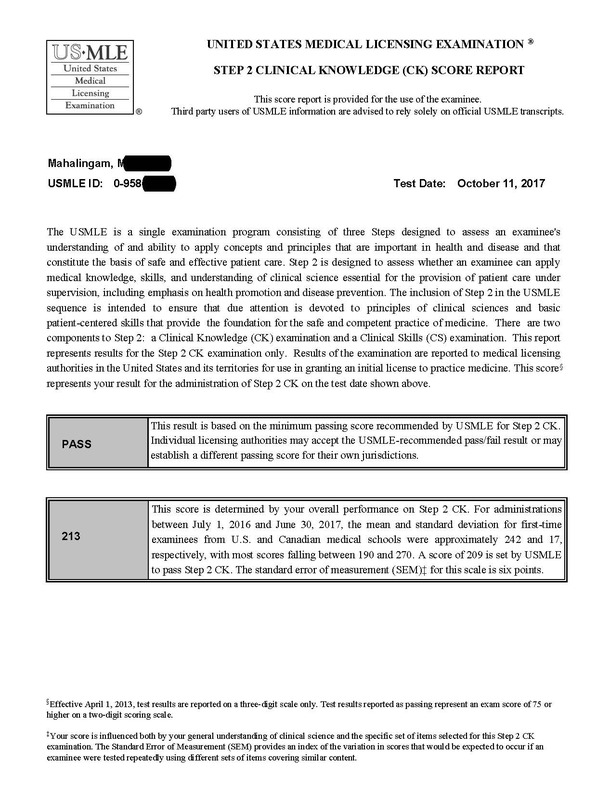 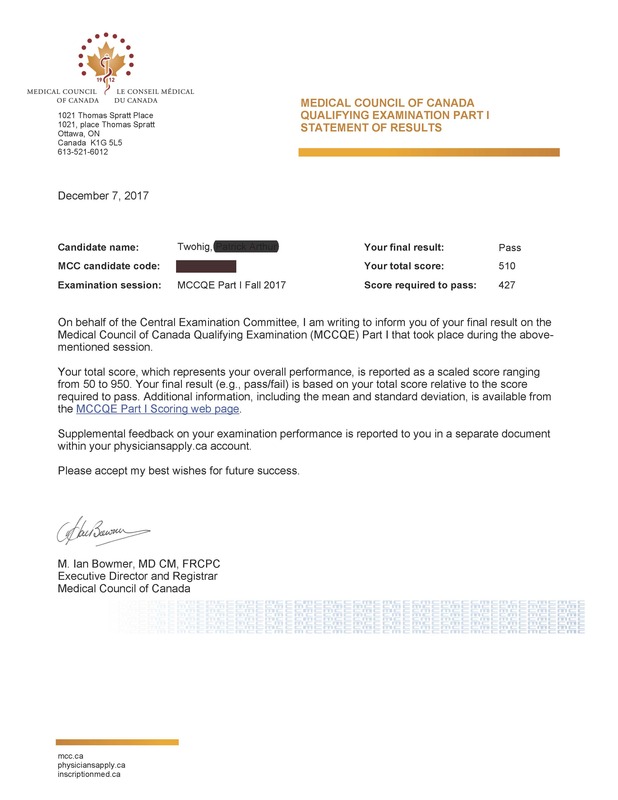 I subscribed to the MCCQE1 Canada q bank for six months and passed. 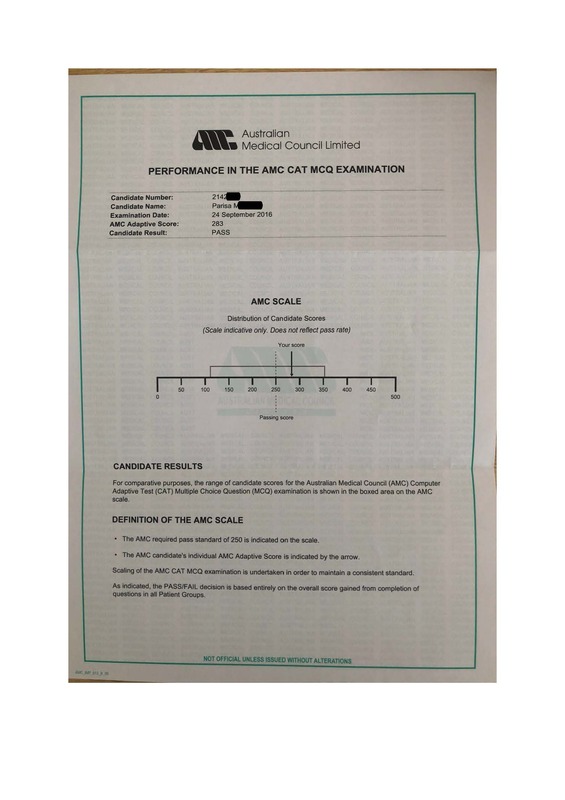 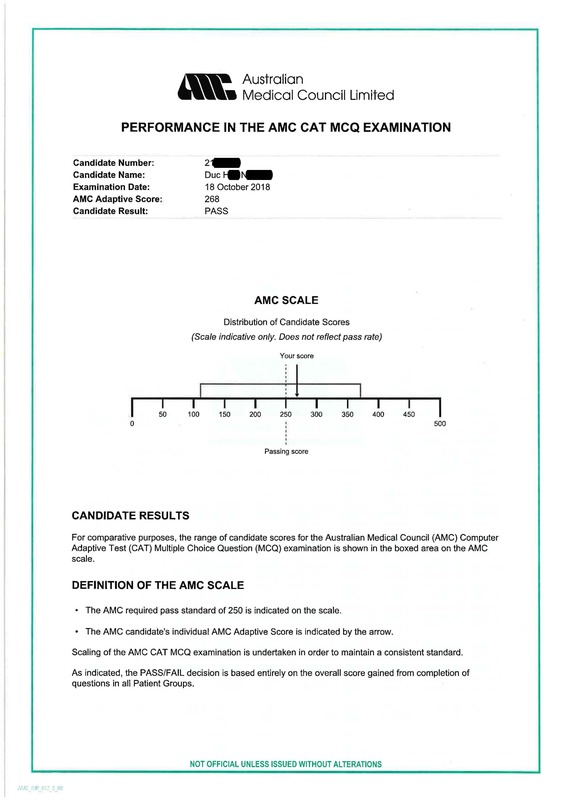 It is a good guide to practice, especially the CDM part gives us an idea as to how the actual exam would look like. 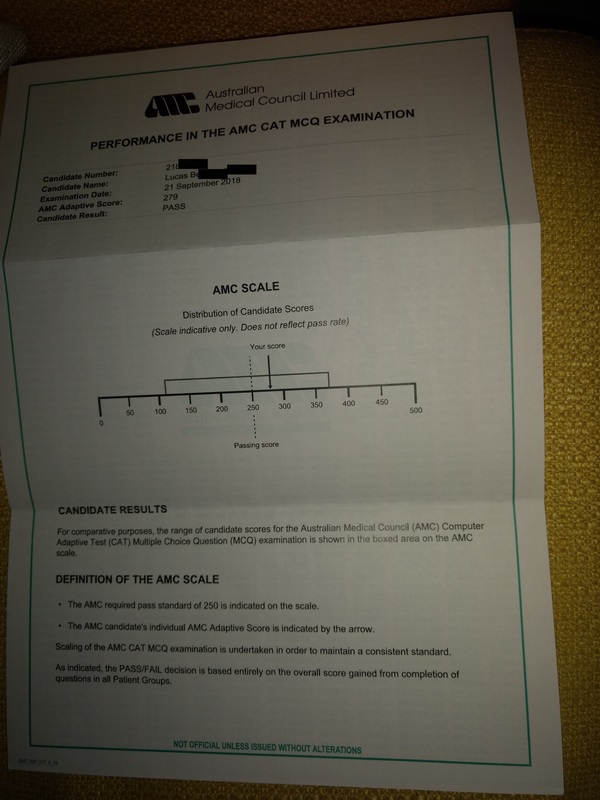 I recommend it to any IMG preparing for QE!